I met a special treat company on Twitter. When I went to Global Pet Expo 2013, I was able to meet the humans from Lincoln Bark in furson! They gave me all of these delicious treats! Pawsome! Why do I think Lincoln Bark is special? Let me introduce you to my pal Lucian, a Great Dane who is living with Addison's Disease. My pal Lucian was diagnosed with Addison's Disease when he was only a year old. Addison's disease is caused by an adrenal gland that doesn't work properly. 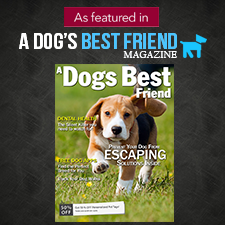 It can be life threatening, but with treatment, dogs who have Addison's can live a full life. Dogs with Addison's can lose weight very swiftly and become very weak. 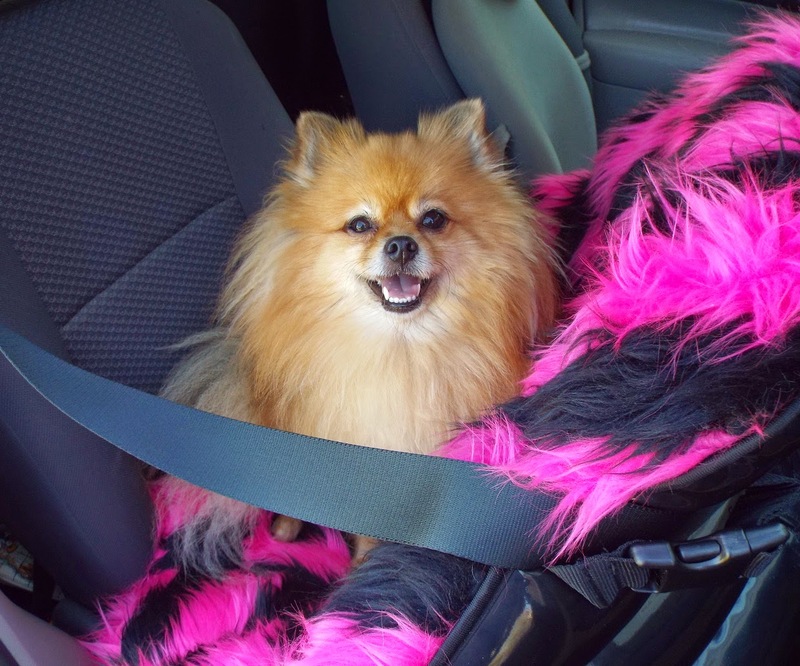 Lincoln Bark treats were created when the owners' dog Sophie was diagnosed with Addison's. They needed something delicious enough, and healthy enough, to help her keep her weight stable. When I told the nice humans at Lincoln Bark about Lucian, they gave me a couple of extra packages of treats to give to Lucian. Lucian says "Thank you Lincoln Bark! I love these treats!" Lincoln Bark treats contain Chia seeds. These have more antioxidants than blueberries have. They also have a lot of other good things that make them a sort of super food. 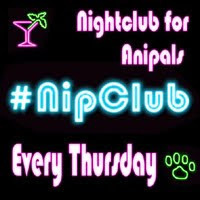 You can learn more about them on Lincoln Bark's Chia Seed Page. I agree with Lucian, Lincoln Bark Sweet Little Butterpup treats are yummy! 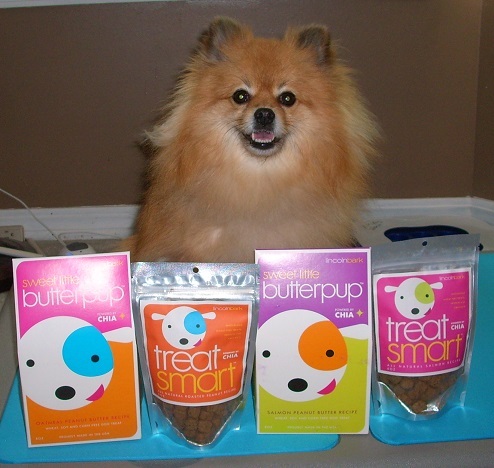 They are available in 4 flavors: Oatmeal Peanut Butter, Salmon, Pumpkin Peanut Butter, and Chicken Liver. I have the Salmon and Oatmeal Peanut Butter flavors. Lucian has the Oatmeal Peanut Butter and Pumpkin Peanut Butter flavors. 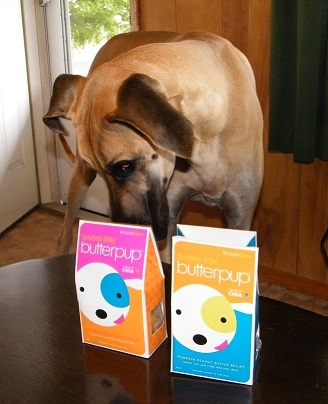 Sweet Little Butterpup treats are delicious little cookies made with natural, high quality ingredients. Lincoln Bark products contain no wheat, soy, corn, preservatives, or additives. Healthy and yummy! Pawsome! 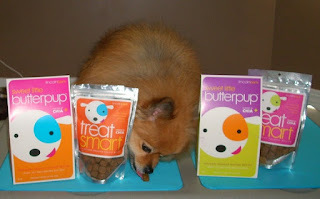 Lincoln Bark also makes Treat Smart soft treats. They are yummy too! 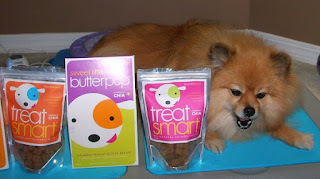 Treat Smart treats are gluten free and contain high quality, healthy ingredients - including the magic Chia seeds! Treat Smart treats are available in 4 flavors: Roasted Peanut, Salmon, Chicken Liver, and Duck&Pea. I have the Salmon, and Roasted Peanut flavors. They are both very yummy! Do you think Mom will let me eat a few more treats today if I tell her that they will make me smarter? BOL!! I know the bag doesn't say they will, but don't tell Mom. I just want to eat some more treats. BOL!! I can't decide which Lincoln Bark treat is my favorite. BOL!! They are all so delicious! Have any of you ever eaten Chia seeds? Did you know about how healthy they are? Do you know any dogs or cats who are living with Addison's disease? I don't know anyfur with Addison's except Lucian. I'm sure glad he's feeling better, and these treats sound wonderfur! Great review of Lincoln Bark. My dogs love the little ButterPup treats. It's me Lucian *waves paw* Those Lincoln Bark treats are yummy! I love 'em! I cant even pick a favorite, ya gotta try them both! I am doing well, at a good weight and getting my injections every 25 days. Life is good and I am healthy and strong. 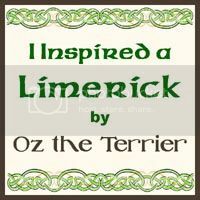 The best part is I can enjoy lots of treats and the important thing to mom is there are treats like Lincoln Bark out there that are good for me too! And a big slobbery kiss for you too Pepper! MWAH! 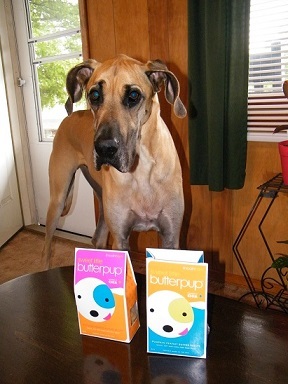 Great review Pepper, the treats look delish... or so says Shiner anyways. I've met several doggies with Addison's disease before (unfortunately). Your doggy friend is very cute! Never heard of chia seeds other than in the chiapet commercials lol! I'll have to look up their benefits, especially now that I know they are good for doggies too. These treats look very healthy. Thanks for the review! Thanks for the great review Pepper! Thank you for sharing such a nice review Pepper!.